The Conference was held between 22-25 September in Vienna with Prof. A. Shahzad in the сhair, who initiated the Society and the series of European conferences in 2013. New Horizons in Vaccine Adjuvants. The conference started with a brilliant summary on the pathophysiological findings in astronauts by Thomas Goodwin (NASA). The richly documented presentation showed those challenges the astronauts had and partly still have to face with during their journey in space with no gravity. The special difficulties due to the small sample size also decreases the generalizability of the observations. Lesley Green, the other keynote speaker from EMA gave a very detailed description of the orphan drug supervision within EMA. As everybody thought, the complexity of this area requires a complex and hierarchical coverage. The presentation – which was held by a mother who is also concerned by an orphan disease through her daughter – provided a very clear understanding of both the current regulatory standpoint and future plans. A Consortium (Global Translational Medicine Consortium, GTMC, http://www.eutranslationalmedicine.org/gtmc-consortium) was initiated already during the 1st Conference (held in Mondorf, Luxemburg, 2013). This Consortium has an integrant role in the work of the Society as – while the majority of the members are research people – business-like approach in providing services, trainings or applying for funding was already present at setting up the European Society. Anyway, the Consortium is a still an open platform: your organisation can also be a member of GTMC. Another important announcement was made on the Conference about establishing a closer collaboration with the legendary publisher Elsevier. This collaboration reveals in letting out two periodicals. One of them, “New Horizons in Translational Medicine” is already available. It’s a quarterly at present but it is planned to be extended to a bimonthly periodical. A decision was also made about the place of the next Conference. 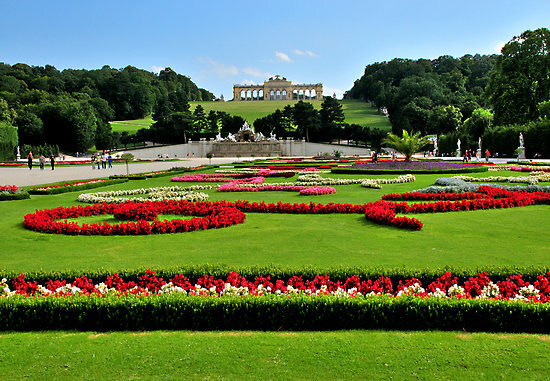 As it is not easy to find a nicer place then the Schönbrunn Palace in Vienna, the 3rd Conference will be held again in Vienna between 1-4 September 2015. This entry was posted in Clinical Accelerator, Conferences. Bookmark the permalink.